Last night saw the campaign launch for Hahn Ultra Crisp—an innovative new product by the pioneering Australian beer brand Hahn. The TVC was created by Thinkerbell Sydney via Finch. Says Amy Darvill, brand director, Lion Australia: “Living an active lifestyle is a massive trend that’s obviously showing no signs of slowing, yet the beer category isn’t currently bringing anything bold or meaningful to the space. 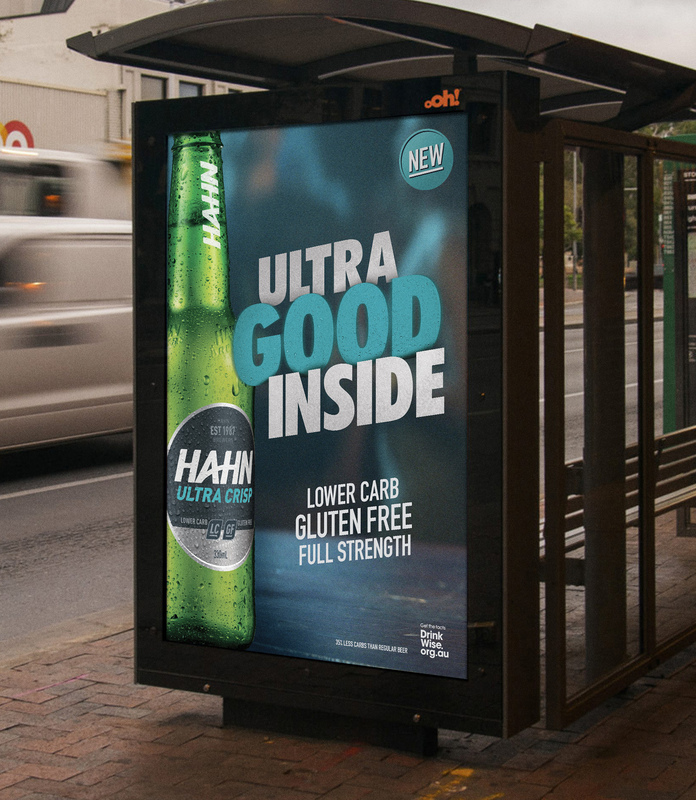 Says Ben Couzens, chief creative tinker, Thinkerbell: “On the outside Hahn Ultra Crisp has a modern, urban feel and attitude to it, while on the inside it’s a great, lower carb, gluten free beer. We’ve created something with an arresting visual style, but also talks to the quality of the beer”. Thinkerbell was appointed to lead the creative work for Hahn Ultra Crisp after a competitive pitch.